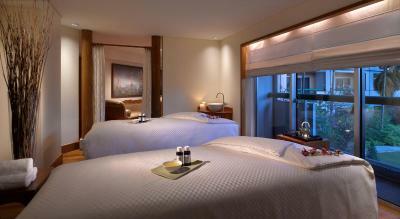 Lock in a great price for Fairmont Singapore – rated 9 by recent guests! Location was perfect, convenient to go to other places. Service was very good. When they found out that I needed an extra bed, they moved me to a bigger room with more space. The room and bed where very comfortable,the location of the hotel was great ,and the staff where very pleasant and so so helpful. Great room. Pillows excellent!!! Close to great resraurants. Cental location. We were upgraded to a beautiful room on the 25th floor. 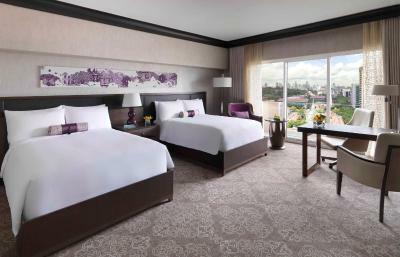 The room was huge with huge patios and windows with a breathtaking view of the city. We had a large bathroom with tub and separate shower with a rain shower head. Our stay was amazing, the location of the hotel links to everything. 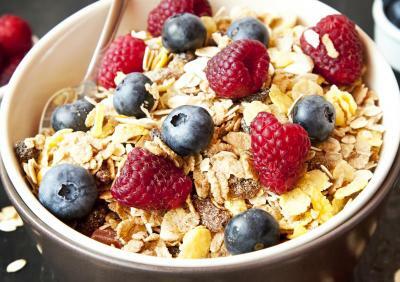 The breakfast buffet had a great variety of selections. 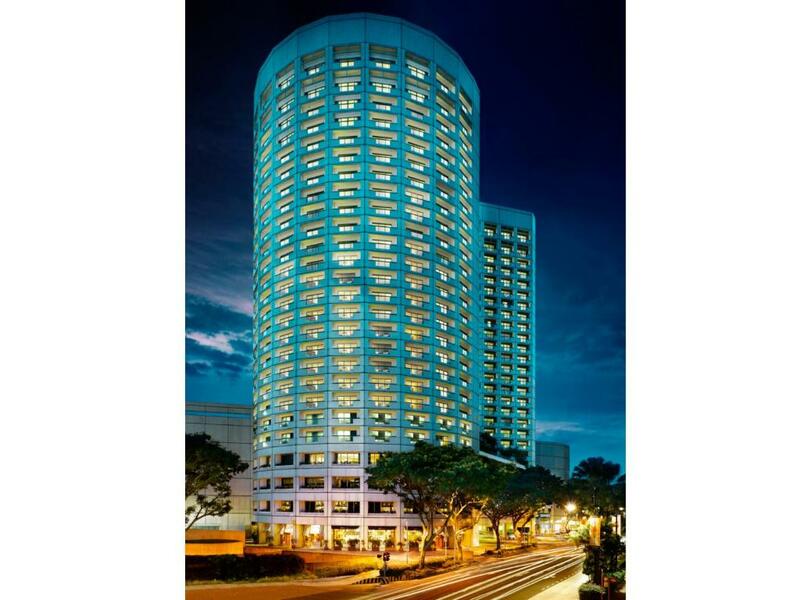 Fairmont Singapore This rating is a reflection of how the property compares to the industry standard when it comes to price, facilities and services available. It's based on a self-evaluation by the property. Use this rating to help choose your stay! 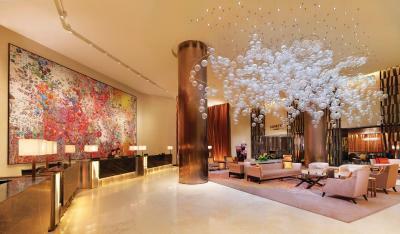 Fairmont offers accommodations in Singapore’s Bras Basah arts hub, atop City Hall MRT Station. 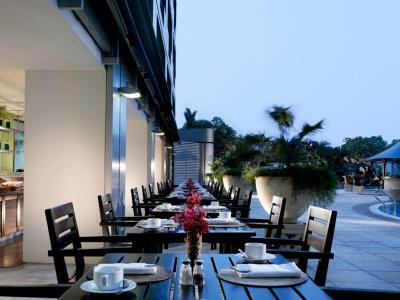 Directly connected to Raffles City Shopping Center, it features 6 dining options and an outdoor pool. Free WiFi is available throughout the property. Fairmont Singapore is located within Raffles City complex, which houses a convention center. 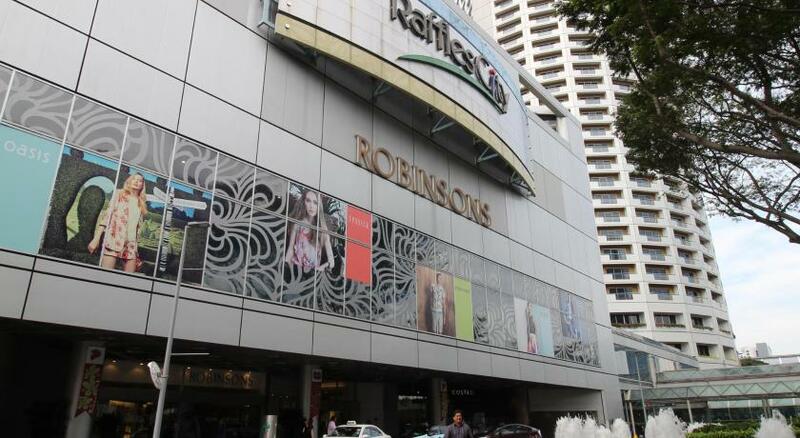 Esplanade Theaters on the Bay is about 1,300 feet away, while shopping haven Orchard Road is a 5-minute drive away. 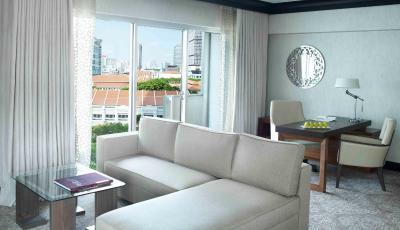 Spacious air-conditioned rooms at Fairmont come with a private balcony, with some offering views of the skyline and Marina Bay waterfront. 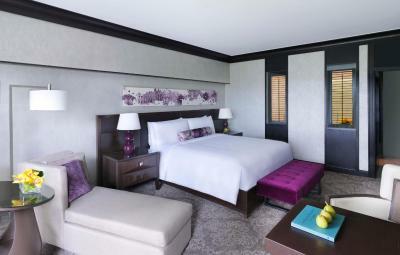 Each room is equipped with a TV with cable channels and a tea/coffee maker. 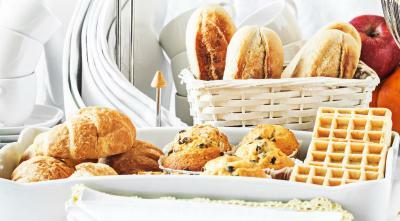 The hotel serves an international buffet breakfast, including Western, Chinese and Japanese options. Featuring live cooking stations, Asian Market Café offers a wide spread of Asian favorites with Halal dishes. Cocktails and tapas are served at the stylish and modern Anti:dote bar. 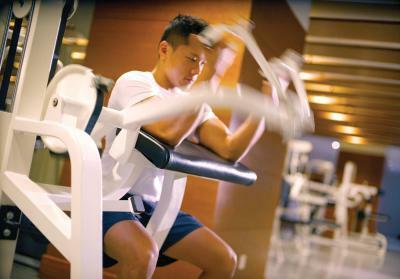 Willow Stream Spa provides gym facilities, along with a range of body treatments. 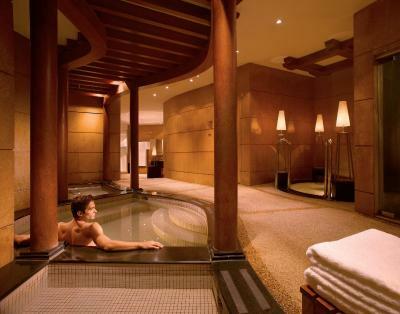 Guests can play a game of tennis or take a dip in the hot tub. 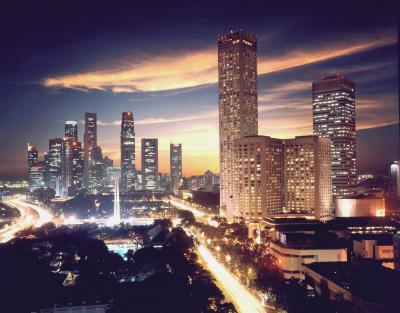 Fairmont Singapore provides express laundry services and a multilingual concierge. 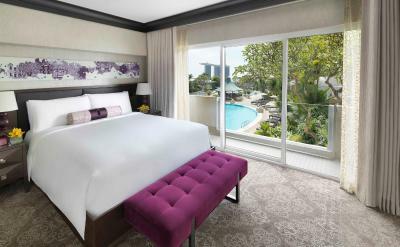 When would you like to stay at Fairmont Singapore? Room features a BOSE entertainment system. 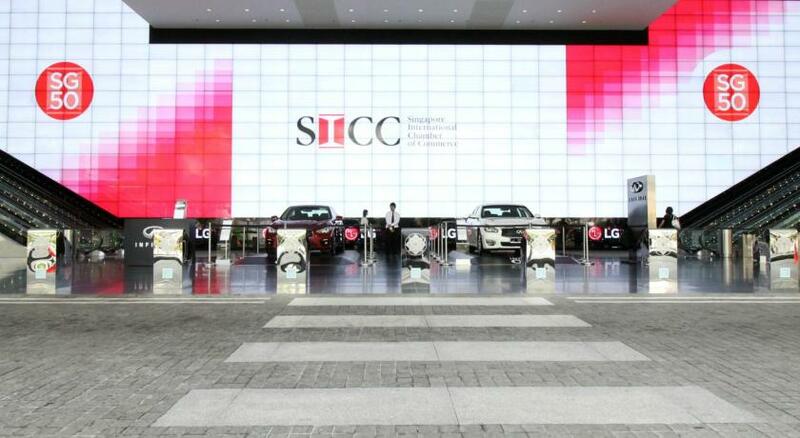 Private parking is available on site (reservation is not needed) and costs SGD 35 per day. 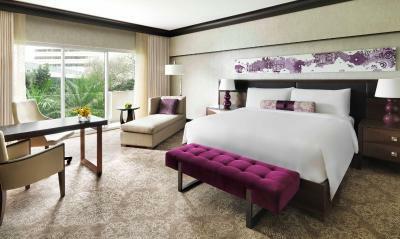 Room features access to Club Lounge and privileges including exclusive concierge service, refreshments and free internet access. Please note that the Executive Lounge is reserved for guests above 12 years old years during evening cocktail. Dress code is smart casual. Cargo pants, shorts, tank tops and slippers are not permitted in the Executive Lounge. Suite has a separate living room with workspace. 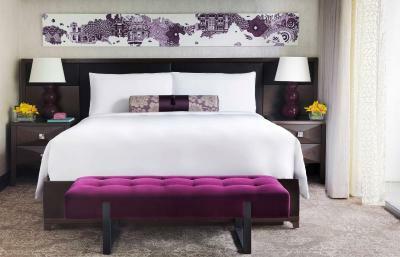 Features Club privileges, including exclusive concierge service and free internet access. 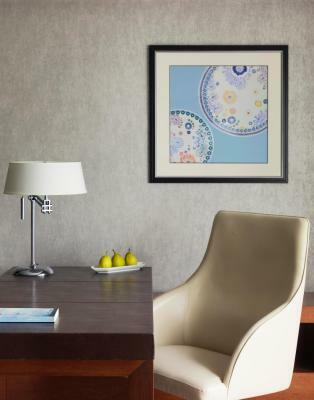 - Complimentary 2 hours use of the Boardroom in the Executive Lounge per stay. This twin/double room has a balcony, a minibar and offers great views of the city. It is beautifully decorated and comes equipped with an elegant work desk, a Nespresso coffee machine and modern bathroom facilities. 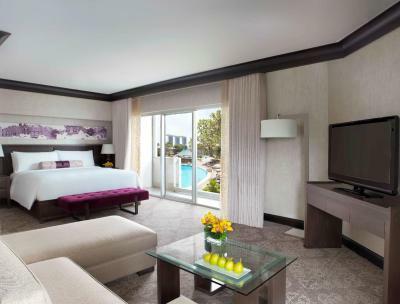 This spacious room with a private balcony overlooking Marina Bay features a BOSE entertainment system and a bathroom with a tropical rain shower. This twin room has a bathrobe, mini-bar and air conditioning. This triple room features a electric kettle, air conditioning and mini-bar. 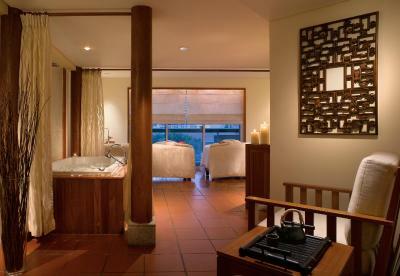 This twin room has air conditioning, electric kettle and bathrobe. 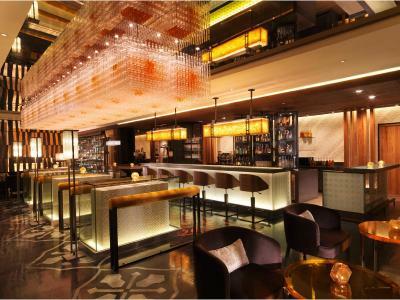 House Rules Fairmont Singapore takes special requests – add in the next step! 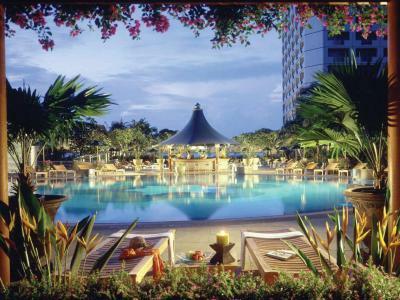 Fairmont Singapore accepts these cards and reserves the right to temporarily hold an amount prior to arrival. Please note that the Executive Club Lounge is reserved for guests above 12 years of age only. 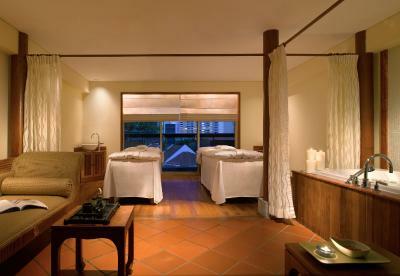 For bookings of more than 10 rooms, different policies and additional supplements may apply. 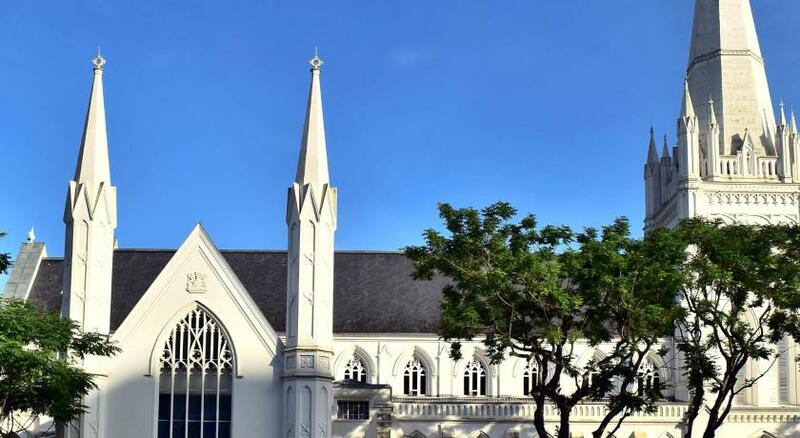 Please note that the pool is closed for maintenance from 1 March 2019 to 31 May 2019. The property will be undergoing renovations from Wed, Jan 02, 2019 until Sun, Jun 30, 2019. During this period, guests may experience some noise or light disturbances, and some hotel facilities and services may not be available. There were building works we weren’t told about when we booked. Soulless bar. Tired room. Good location. Clean. Good shower. I felt the room service prices were a bit steep, especially for the vegetarian food. Choices were limited. Many local dishes can now be done vegetarian. It would be rather global and trendy to offer a separate vegetarian menu. Great location. 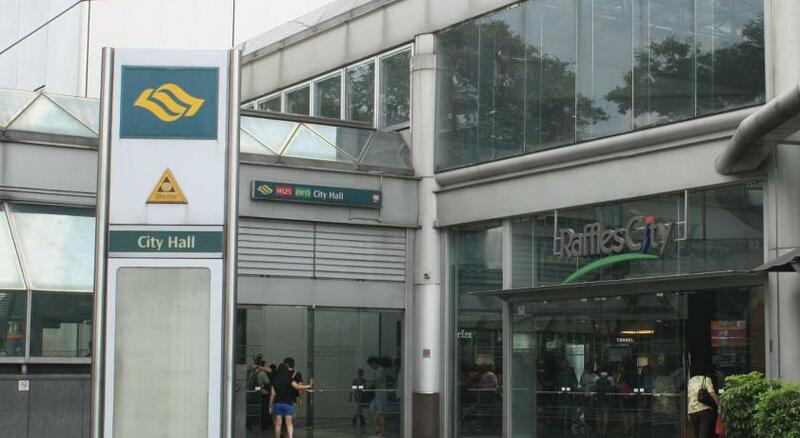 Easy access to everything which includes food, shopping and transportation. We arrived very early in the morning and they managed to check us in one of our rooms at 8am with no extra charge. Staffs are very helpful and friendly. The front desk staff were amazing. Friendly, attentive and exceeded my expectations. I cannot recall the name of the agent who checked me in but she was amazing. She would make me want to come back to Fairmont Singapore. Unless aircondition fan was turned off, the room was quite cold even on the lowest aircondition setting despite me being someone who usually is always hot and prefers high powered aircon. Great location, service, and room quality. late room clean up/make up. left room 9:30am and turned on make up room button. Came back to room 14:00 still wasn't cleaned. location, in room dining, nice receptionist. The Hotel was amazing in the centre of all locations, easy to find your bearings and walking distance to all the main attractions. Unfortunately parts of hotel under renovation at the time so a bit noisy. Excellent location. Great facilities and service. The noise from the renovations was annoying and the hairdryer provided was almost a waste of time due to the combination of a very short cord and only one awkwardly placed powerpoint near a mirror. The staff were unfailingly friendly and helpful.